Urban designers call it “sense of place,” that unique collection of qualities and characteristics – visual, cultural, social and environmental – that make a building warm, welcoming and worth caring about. One of the goals of the NAC’s recent renovation to re-orient its front entrance to Elgin Street and embrace the downtown was to create such a sense of place. Since its 2017 opening, the bright atrium designed by Diamond Schmitt Architects, with its Equator coffee shop, public performance venues and banquet rooms, has attracted an estimated 100,000 new visitors a year. On most days, this urban oasis is buzzing with crowds of visitors enjoying a cup of coffee and the free wi-fi, or taking in free events such as Toddler Tuesdays and Seniors Pop-Up Painting, as well as free noon-hour concerts and choral workshops. 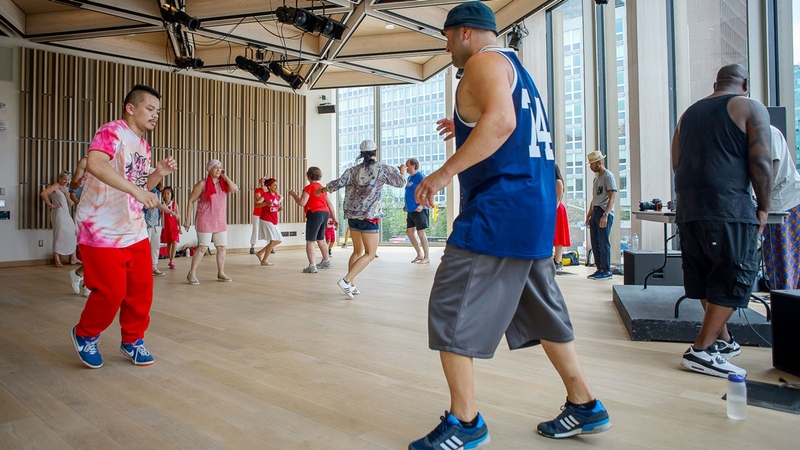 The NAC attracts people who are seeking to connect and come together in inspiring surroundings. There are students who come to study and office workers who just want a quiet spot to relax. 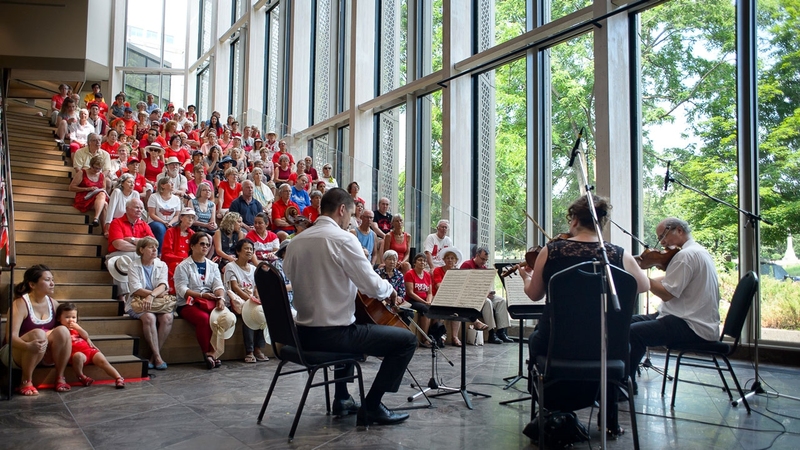 On special days such as Canada Day and Family Day, tens of thousands of visitors fill every nook of the public spaces, enjoying concerts and other fun activities.